Create guided tours and treasure hunts enriched with Augmented Reality by using the ByAR software. Add all kinds of digital content to your guided tours or create interactive treasure hunts to get kids moving, both in the city and the woods.  ByAR is augmented reality software that enables location based storytelling and location based games. With our software many branded apps have been developed already, all offering wonderful Augmented Reality experiences. Design Augmented city walks, museum tours or cycling tours through nature. 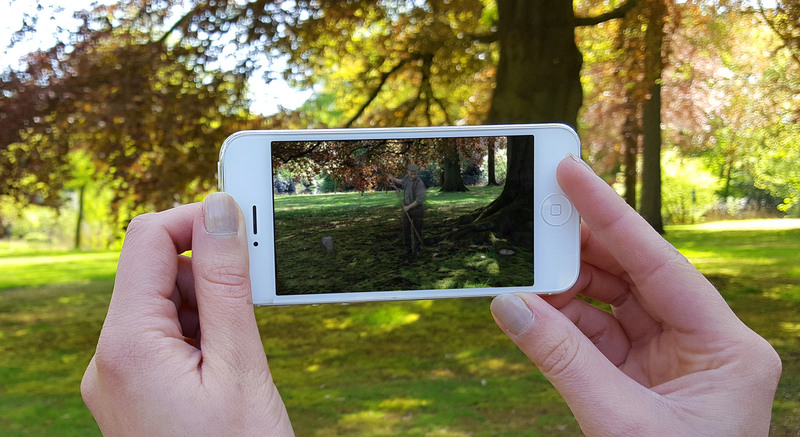 Let locations come alive by enriching them with ByAR!